Compared to other energy sources like oil, water and wind, it is very clear that nuclear power has a technological edge. And people love it too! As a matter of fact, 81% of the people living near a nuclear facility are happy and satisfied with the services they received. 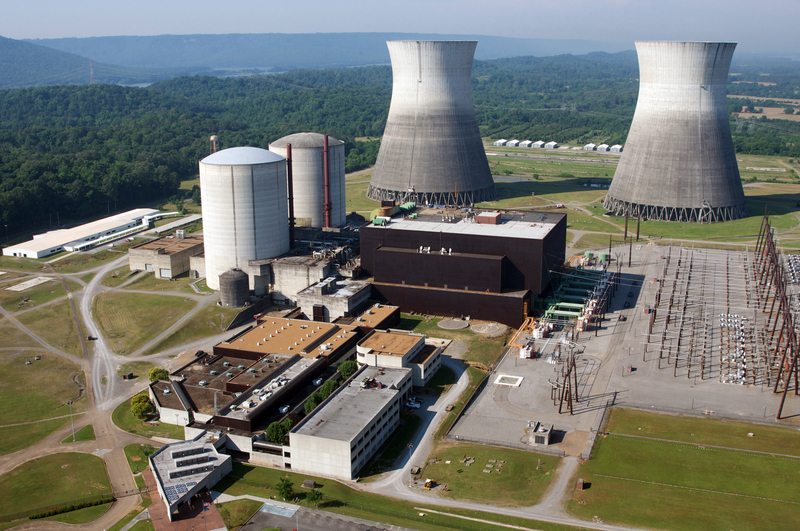 Did you know that all 104 nuclear power houses in the United States can produce more than 806.2 Terawatts of electricity? That’s huge! And wait, there’s more! 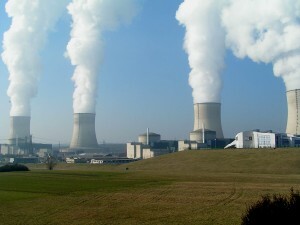 Here are the advantages of nuclear power that I’m sure you’re excited to learn about! Ofcourse, building a nuclear power plant is definitely expensive. And we are talking about billions of dollars here. Not to mention the operational costs like toxic waste management, and acquisition of nuclear fuel like uranium. So why is it listed here? The answer is simple. Compared to other energy sources, generating electricity using nuclear power is relatively cheaper! Of all energy sources, nuclear power produces the least harmful emissions. It even releases zero carbon! However, toxic waste is still harmful to humans and the environment — if handled improperly. A single uranium pellet can generate electricity equal to 1 ton of coal! The energy released in nuclear fission is millions of times greater than other energy sources (e.g. oil, water, natural gas, and wind) combined! This follows that the amount of fuel required to “run” a nuclear power plant is way smaller compared to traditional methods. One of the advantages of nuclear power is its ability to generate and store high base load energy which provides a more stable supply of power than conventional methods. Nuclear power plants can also be linked to wind, solar and water energy sources. If the power generated by these “other sources” is enough to answer the demands of the community, electricity production of nuclear power plants can be lowered. If more electricity is required, then the output can be increased. Most nuclear power plants today are powered by uranium pellets. Estimates show that we only have enough uranium to fuel our power plants for the next 80 years. Fortunately, other elements can be used. And our scientists had already discovered one — thorium. Studies show that this new fuel source is more efficient and more environment-friendly than uranium. Several countries like China, Russia and India have already announced their plans to use thorium in the near future. Aside from thorium, scientists are still trying to develop a new fuel source for our nuclear power plants. How does nuclear power work? Read the answer here!